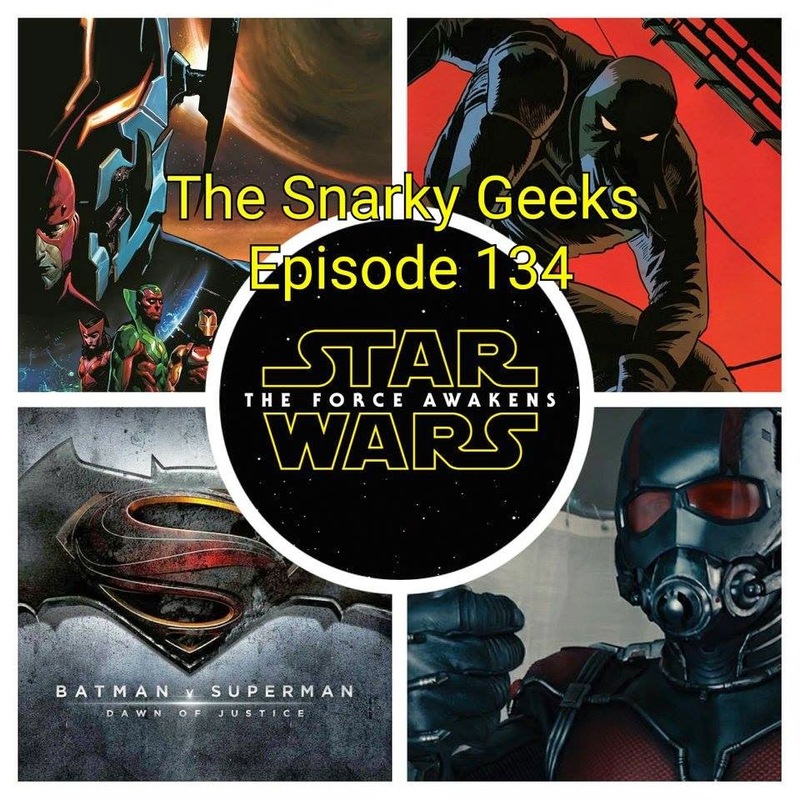 Snarky Geeks Episode 134 - ...Beavis:Dodge! The Snarks have geek erections as they go over the plethora of trailers just released, including The new Star Wars trailer, The Batman v Superman teaser trailer, Darkness!, And the Ant-Man trailer, after splooshes all over, they then do some reviews, discussing comics, Avengers: Rage of Ultron, and The Black Hood from Archie and more, Plus the Sorry-List ! .... you really have to listen to the whole show!